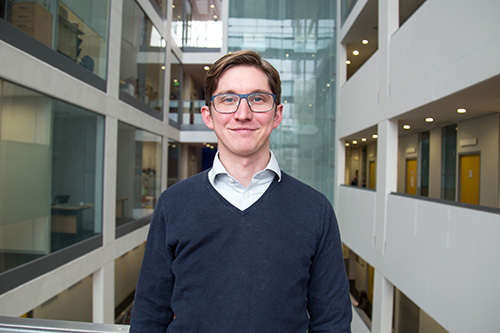 When you graduate from City, you will have a range of experiences that make you stand out. The City Employability Award exists to help you tell potential employers a persuasive story about why you’re the perfect candidate for the role of your dreams. The best way to tell that story is through understanding yourself, your area of interest and the jobs available, then articulating how you’ve developed the relevant skills through practical experience. There are a number of activities on offer at City and these all contribute to your employability in different ways. A record of activities that you’ve been involved in during your time at City that have contributed towards your personal and professional development. Recognising that there are different levels of development for each of the core competencies, the award is tiered: Bronze, Silver and Gold. 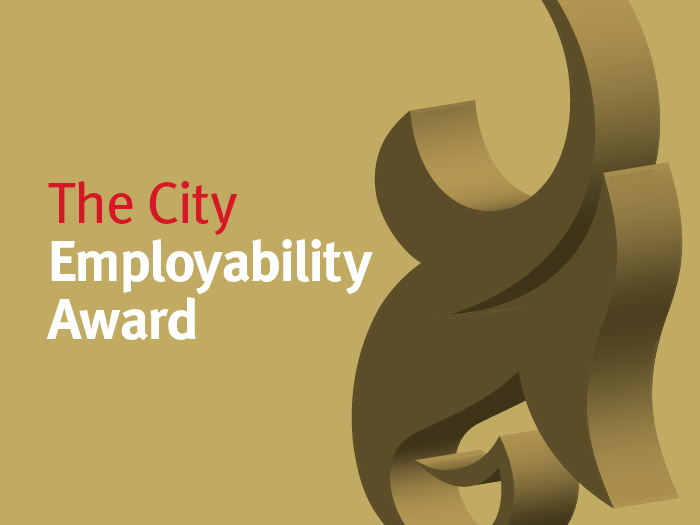 The Bronze Award is the first level of the City Employability Award. It shows that you have a rounded understanding of at least five of the core competencies that employers are looking for. The Silver Award is the second level of the City Employability Award. It shows that you have some experience of using at least five of the core competencies that employers are looking for. The Gold Award is the pinnacle of the City Employability Award! It recognises that you have developed several of the competencies to a significant level, through a breadth of experience and that you have demonstrated leadership or initiative in at least one of them.